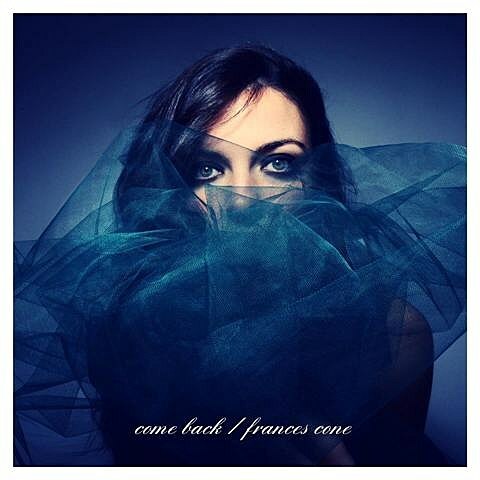 Raised in South Carolina and now living here in Brooklyn, Frances Cone will release her debut album next week. While within the singer-songwriter mise-en-scène, Cone’s got a distinctive voice and way with melody and her recordings have an smart, understated charm. You can stream a couple tracks from the album below, and single “Come Back” is quite nice. Frances has a a few shows coming up, playing NYC at Rockwood Music Hall on February 28. She’ll then head to Austin for SXSW with the rest of the music industry and afterwards she’ll be back in NYC for show will then be at Cameo Gallery on April 4 and advance tickets are on sale now.